Charlie Hoffman has been handcrafting acoustic guitars since 1970. With a love of woodworking and guitars, Charlie builds bright and powerful sounding instruments that are meant to be played. 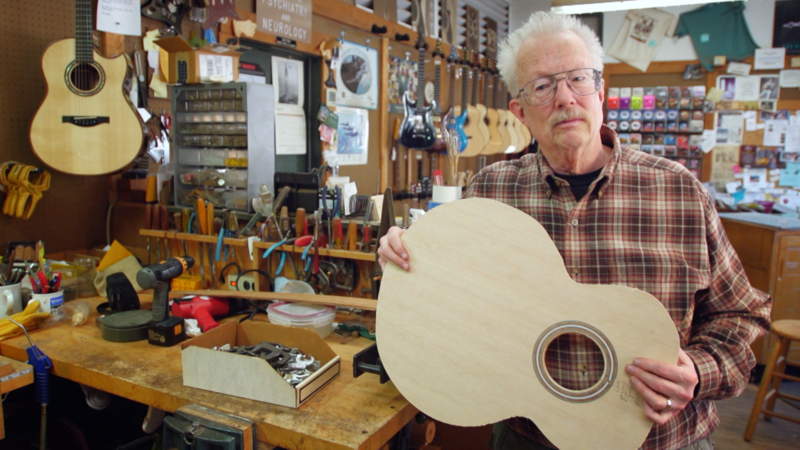 Charlie Hoffman has been handcrafting acoustic guitars since 1970.